Jessowey's Fave Easter Picks. Jessowey's Fave Easter Picks. 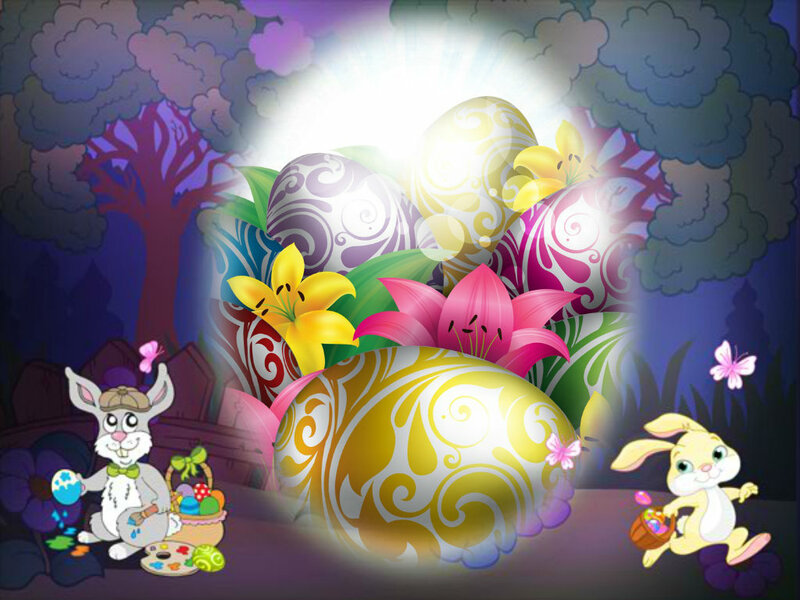 HD Wallpaper and background images in the Happy Easter All My fan club. This Happy Easter All My fan fan art might contain cavolo rosso.